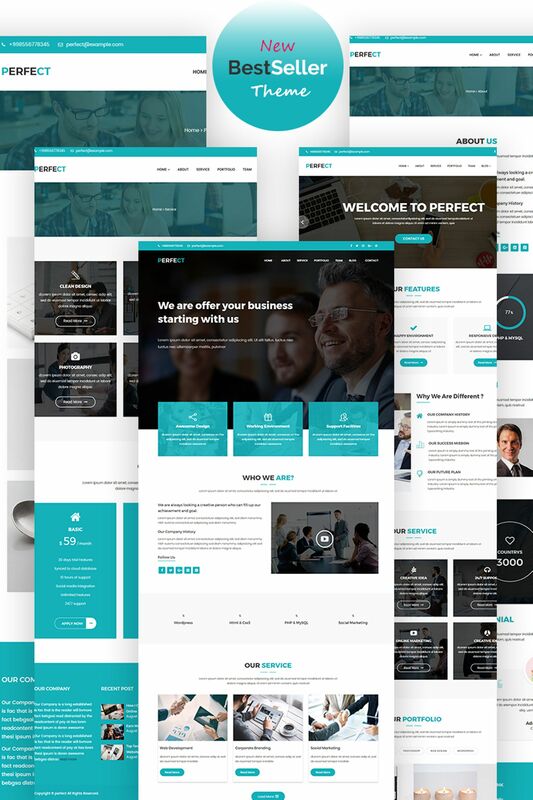 Perfect is one page and multi page WordPress theme. 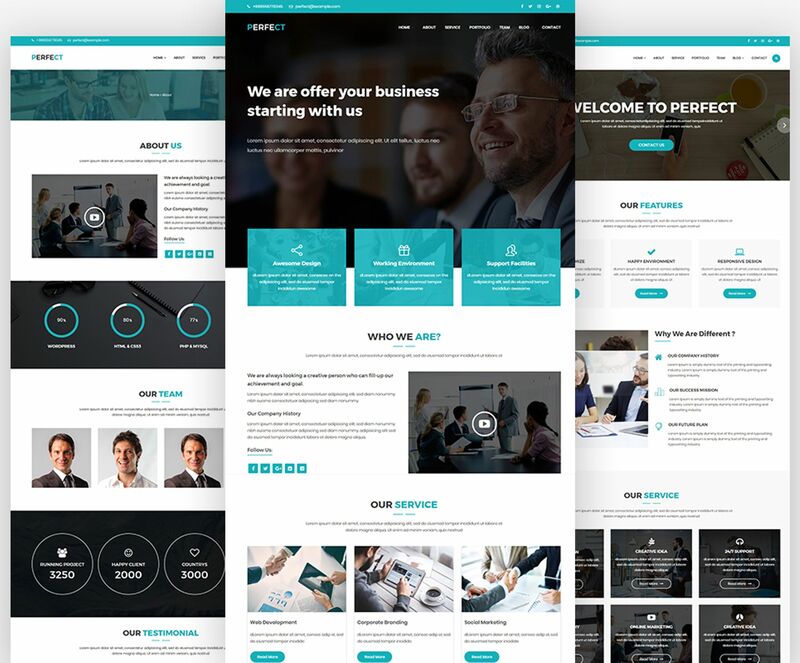 Itâ€™s the best choice for business, portfolio, agency, landing page, personal use, creative, corporate, app, teams and much more. 1. Added new 6 Home layout. 2. We added some header style with added top menu functionality. Template was very complete and easy to modify. Colors are good. Template &quot;Perfect Corporat&quot; is easy to modify and install to server. Also it&#039;s very good looking theme and modern. Multiple front page versions, so you can choose what you like. Great &quot;ready to use&quot; template. Professional and many options. Great product. Very easy install and theme editor is sensible and easy to manage. Would use again.